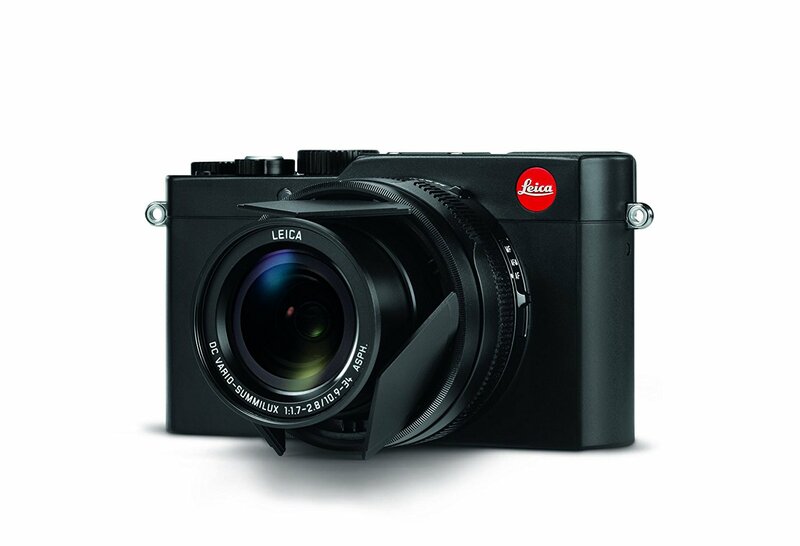 German camera manufacturer Leica is one of the most leading brands for photography equipment all over the world. Leica patterning with Amazon India now to offer its wide range of camera equipments, you can buy Leica Cameras Exclusively on Amazon India. Although, they have been in Indian market for almost a year now but this is first time they patterning with Amazon to boost their on-line market. he entire range that Leica brought to India include the S, SL, Q, M, V-Lux and D-Lux series. The SL range starts from Rs 4.65 lakhs, whereas the M10 range will start from 3 lakhs. The S range starts from 14 lakhs and the Lenses range starts from Rs 1.5 Lakhs. They will be launching 45 existing products on to the Amazon including the Leica Sofort, D-lux and V-lux which are priced at Rs 25,000, Rs 85,000 and Rs 90,000 respectively. You can buy Leica Cameras Exclusively on Amazon India from now on, courtesy Leica Partnering With Amazon. 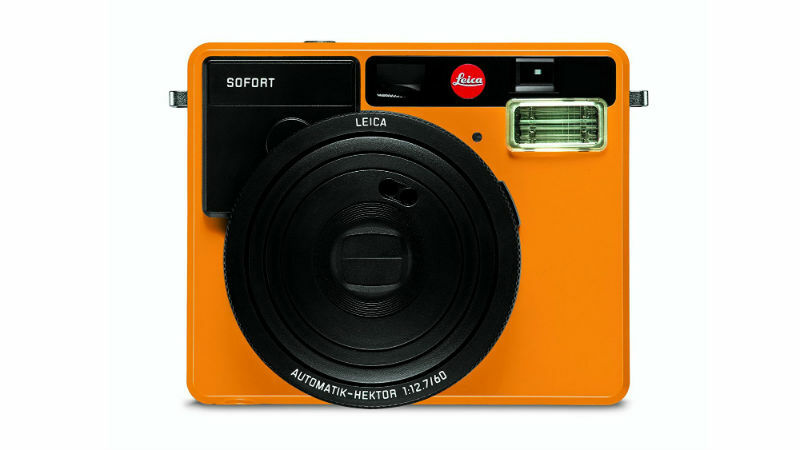 In their range, the Leica Sofort is the lowest priced model with a tag of Rs. 25,000. This is a instant film camera features a fixed 60mm lens with a maximum aperture of f/12.7, paired with an integrated flash module as well. It comes with eight presets including Party and People, Sport and Action, Macro, Automatic, Selfie, Self-timer Double Exposure. Color options are Orange, Mint, and White. The Leica D-Lux is the mid range model with a price tag of Rs. 85,000. The camera has a 4.3-inch image sensor with 12.8-megapixel resolution. 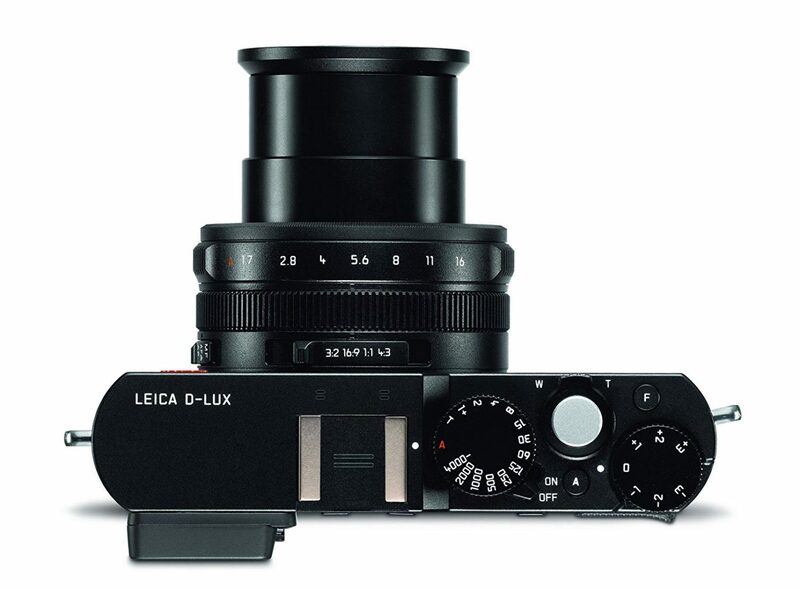 It also supports 4K video recording and has a Leica DC Vario-Summilux lens. Besides, the camera has Wi-Fi and NFC options. 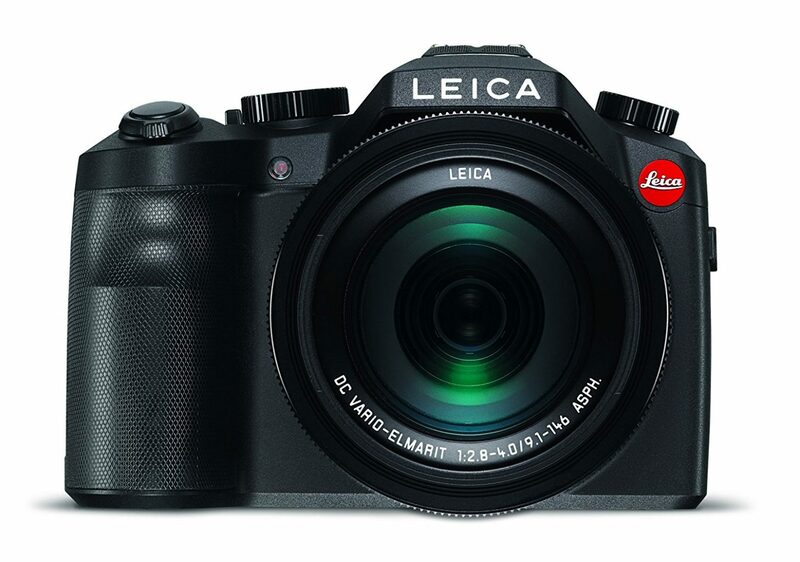 Leica V-Lux is the most premium model among them with a hefty price of Rs. 90,000. The camera has Leica DC Vario-Elmarit f/2.8 – 4.0/ 9.1 – 146mm ASPH lens which is a telephoto lesn from 25mm to 400mm combined with 10inch sensor. There is a 3-inch LCD monitor as well as a 2.4-megapixel OLED electronic viewfinder. The camera also has Wi-Fi and NFC connectivity options and supports 4K video recording. India has always been a potential market for Electronic equipment. Leica might be little late but Its never late as we say. Camera Market is on all time high in India so this could be the right time to invest here and Leica seeing this opportunity to grab and expand their global leadership in camera equipments.